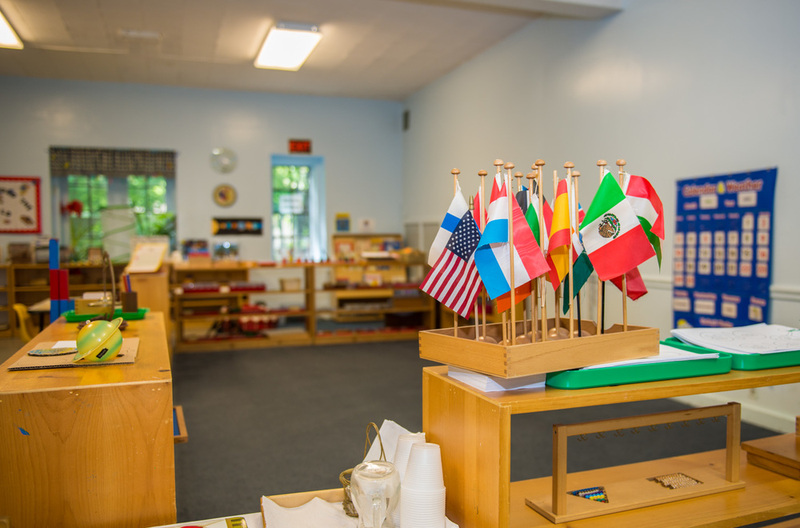 The Bronxville Montessori School was established by Jean Nelson in September, 1976 at the West Center Congregational Church site in which it is still located. 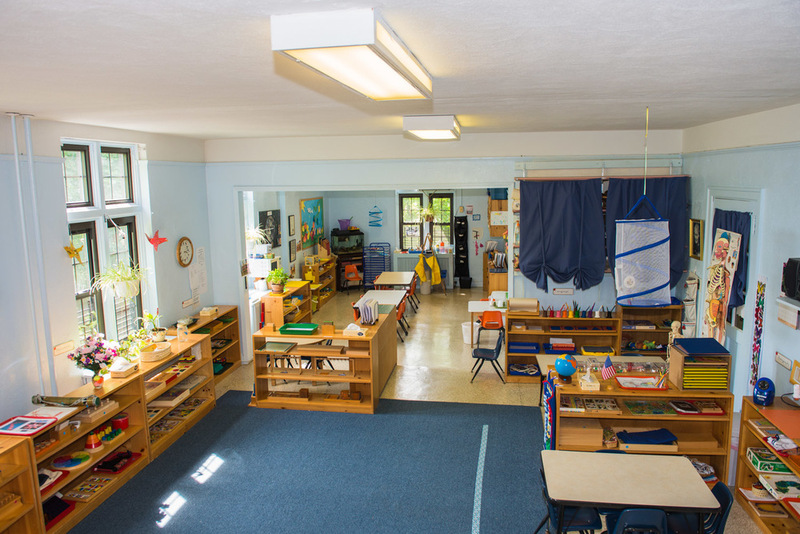 The school has been a member of the American Montessori Society (AMS) since its inception. Each head teacher also is an individual, annual member of AMS. 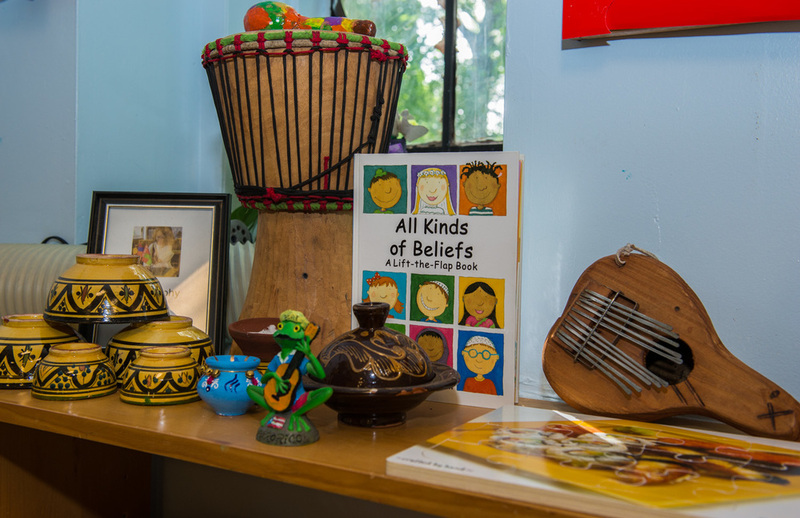 Our head teachers are Montessori trained and certified either through the American Montessori Society or AMI (Association Montessori International) training program. We have been blessed with an exceptionally stable staff history. 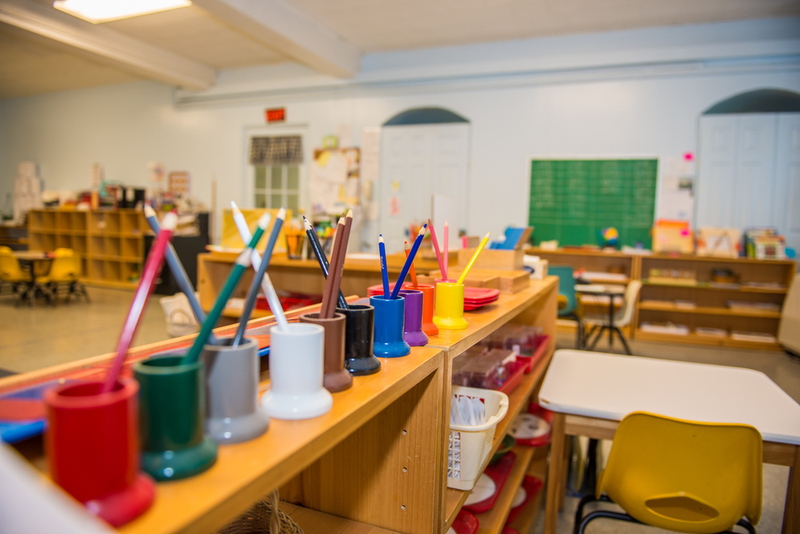 Our teachers and assistants have an average of 20 years teaching experience here at our school. 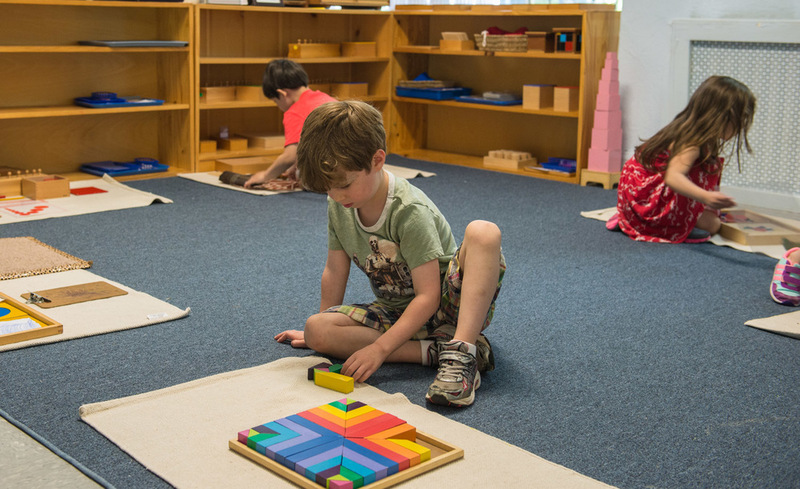 We have developed varied programs for children as young as 18 months through their kindergarten years (5-6 years old) using the Montessori approach, developed by Dr. Maria Montessori. Learning is divided into small, easily digestible pieces so that each child can learn at his/her own pace and feel successful and smart. 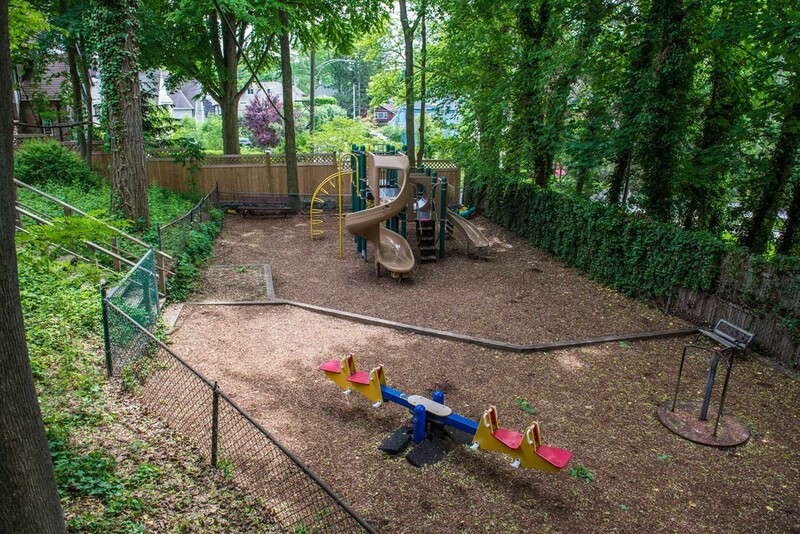 All parents are encouraged to observe our program in action to determine for themselves that our program is appropriate for their child. 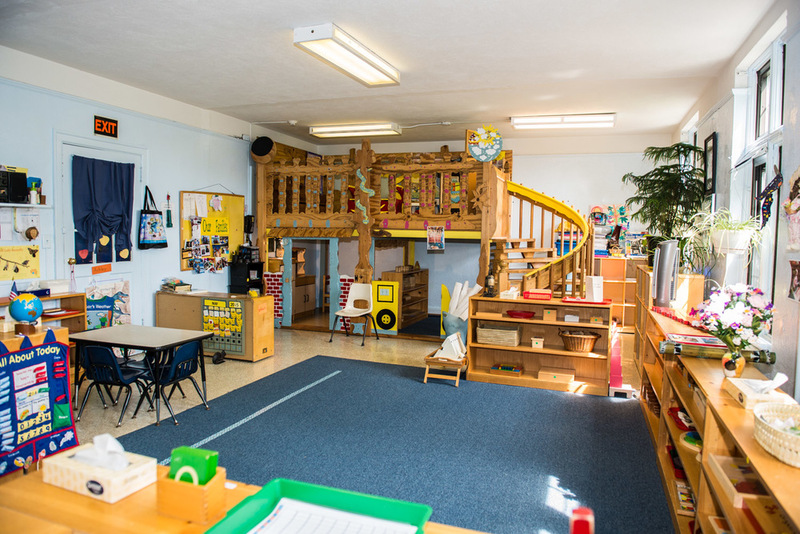 Reading about Montessori is comparable to reading a Shakespearean play - it's easier to understand in action! Check Our Website for School Closings and Delays.